It’s a big transition that first year of college! Being sure you have the right stuff makes that transition easier. 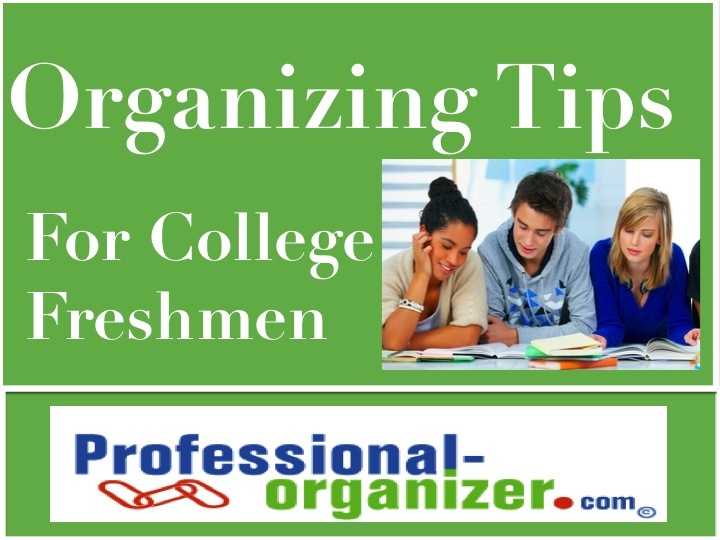 College preparation and organization make this transition easier. It’s important to get started with the right stuff. 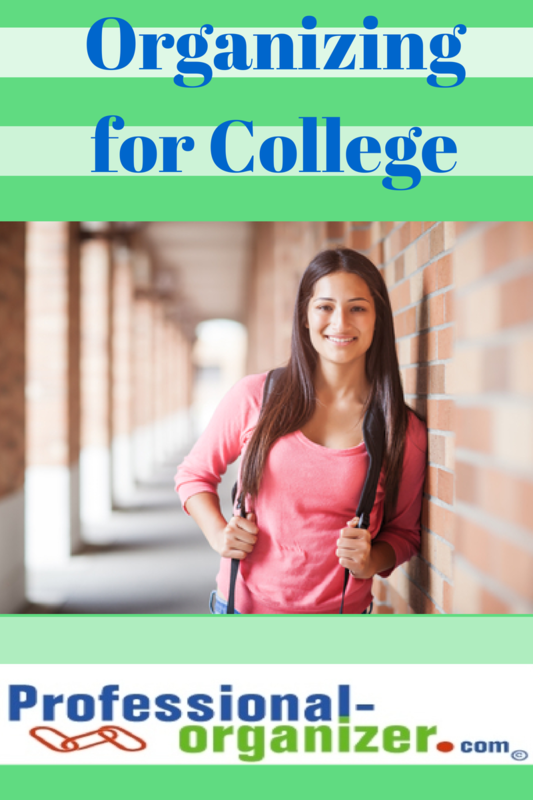 Take advantage of your first peek at college life while you are registering for classes during the summer. Look over your space with an honest appraisal. It’s much smaller than you think! See what is built in to your room and what storage exists. If needed, use a tape measure too. For most college bound, the big items to take are clothes and technology. It’s tempting to try to bring it all. But that can lead to chaos. Decide on clothes by deciding on a number to take. You can can 10, 14 or or a specific number of items. 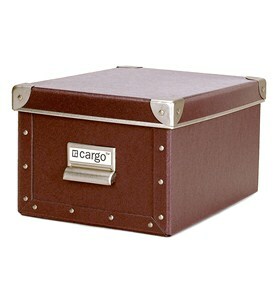 Shoes and accessories are harder to store so think about practicality too. 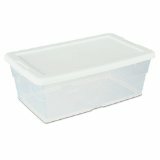 Here are favorite college clothes storage items. 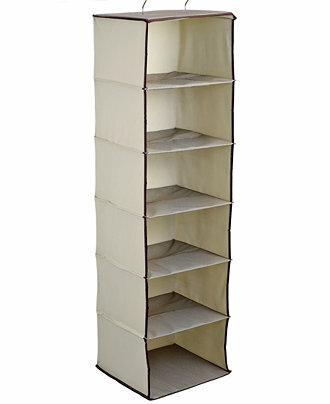 Shoe organizer, not just for shoes. For technology, bring your game system and other goodies grouped together. It may not be possible to install a 52 inch screen, but you can consolidate your games. Use a notebook for all the CDs, a bin for the controllers, and a crate for anything else. Remember, you need to be prepared for more than just partying. Prepare for studying, room decorating, laundry, bathroom, and other room stuff. For academics, you will need one spiral notebook for each class, a planner, flash drives, and folders for handouts. For laundry be sure to bring a laundry basket to tote your clothes to and from the laundry room. Find out where your bath and shower are. A caddy is a handy tote for your shampoo, soap and more. Coordinate with your roommate who will have a mini refrigerator, microwave, and printer. Tiny spaces need just one of each of these.